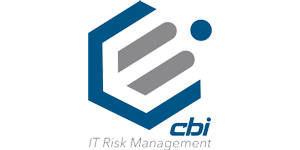 CBI manages IT security risk and helps ensure your data is secure, compliant and available. No matter your industry our Subject Matter Experts, tailored assessments and custom solutions help safeguard your organization’s information. Our proven process and CBI Guarantee allows you to prepare, manage and navigate issues that can damage your business and reputation. For more than 20 years our customers have come to rely on CBI as their trusted advisor to meet their unique needs with solutions from the best professionals in the industry. 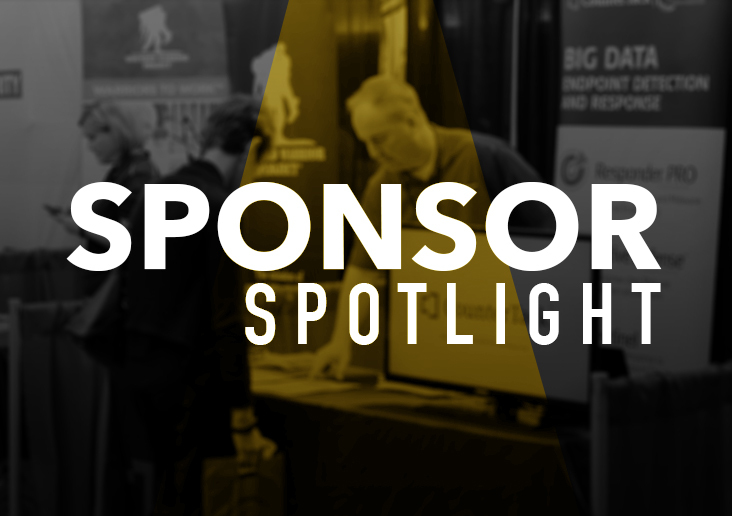 Our broad subject matter expertise ensures we deliver on our promise to help defend and secure your network and endpoints; test and monitor areas of operational risk; and protect your data.